The Superyacht Design Forum returns this year on 25 and 26 June at Design Centre, Chelsea Harbour. Formulated to present the design world with a platform to exchange ideas, insights and experiences in an inspiring environment, Design Centre, Chelsea Harbour is an important hub for the superyacht industry. The Superyacht Design Forum 2019 sits in the calendar between the summer season magnets of Royal Ascot and Wimbledon Tennis Championships and adjacent to Masterpiece 2019, one of the world’s most exclusive art and antiques events, each one attracting UHNWI clients from around the world. This combination ensures The Superyacht Design Forum at Design Centre, Chelsea Harbour is an interactive addition to the early summer superyacht calendar. The Superyacht Design Forum provides anyone in the superyacht design world with a unique opportunity to explore new thinking, share smarter solutions, create ideas that are fresh and inspiring and generate an energy that will drive the future of superyachts. The event seeks to better understand the way future customers’ experience, enjoy and explore their lifestyles on the ocean. 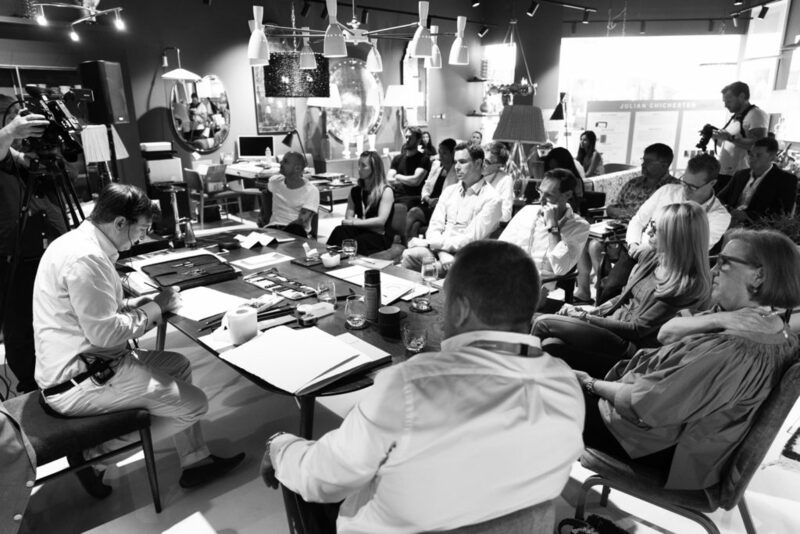 The Superyacht Design Forum is a completely immersive experience, with interactive concepts and conversations, wacky workshops, relaxed interviews, round table discussions and tea talks, all designed to encourage everyone attending to share their ideas, opinions and solutions to creating a next generation superyacht. 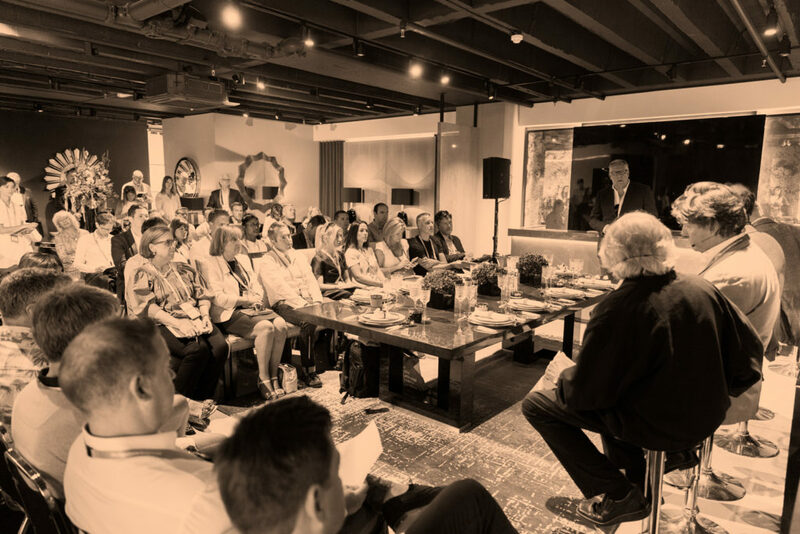 The 2019 event’s theme, ‘An External Perspective’, will invite luminaries from outside the world of superyacht design to offer their thoughts on our fascinating industry. Using lessons learned from myriad industries, a number of visionaries will impart their wisdom and offer a new perspective on superyacht design. Discussions will be rich, diverse and compelling. The Superyacht Design Forum 2019 will be The Superyacht Group’s most captivating design event to date.